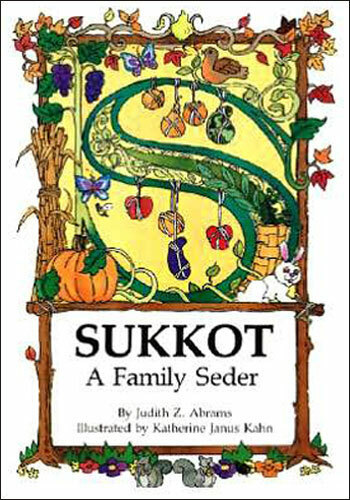 Book Description: A Sukkot celebration with traditional blessings for the candles, wine, challah, sukkah, lulav and etrog. Plus original and innovative "four questions" to explain the history and customs of this harvest festival. Perfect for home, school, and congregational use. With songs, music, Hebrew translations and transliterations.